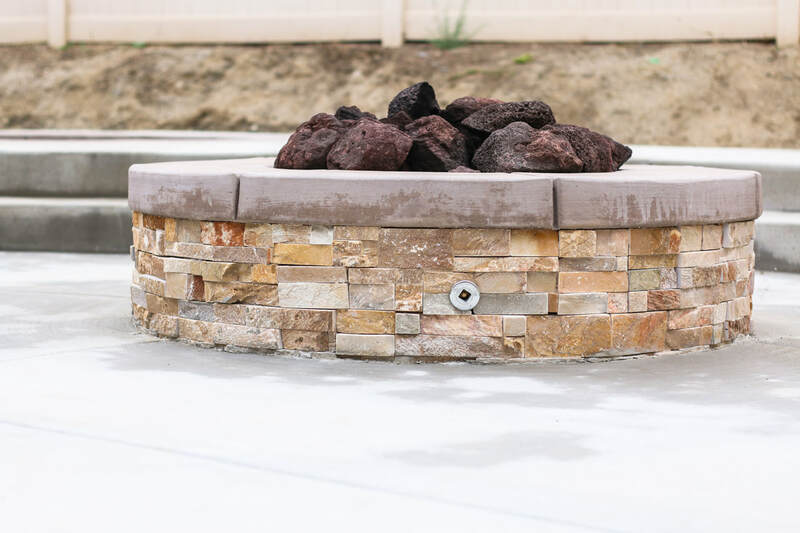 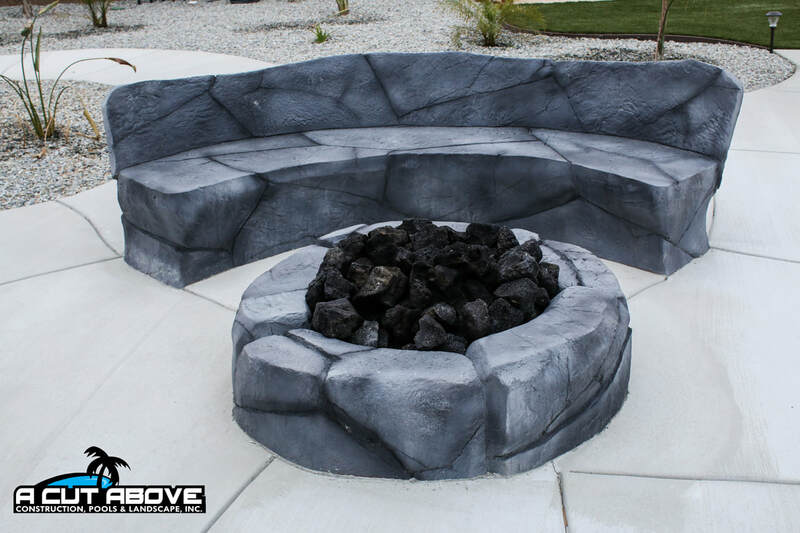 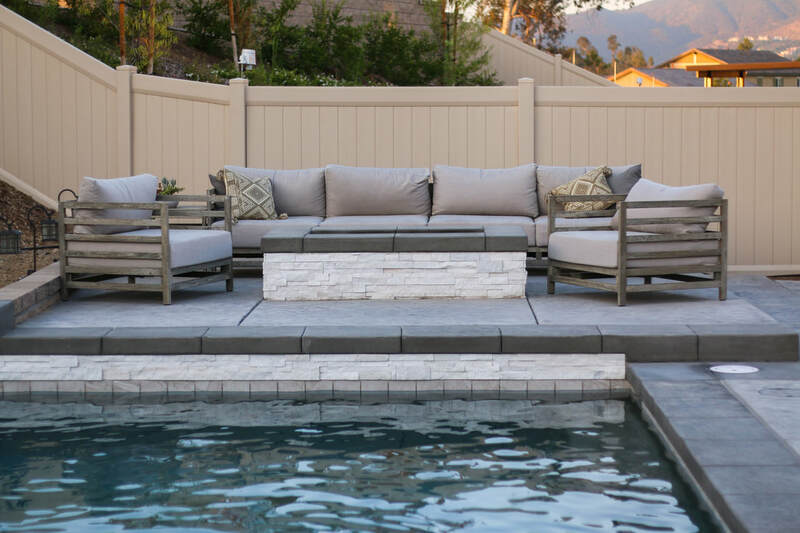 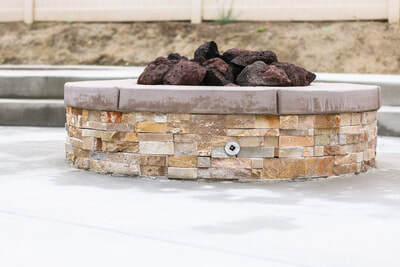 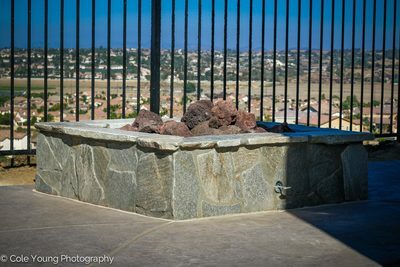 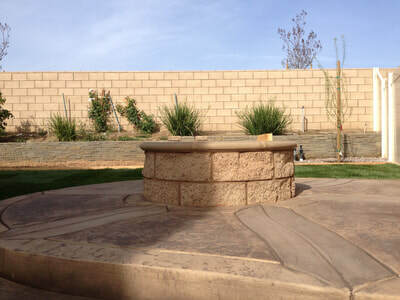 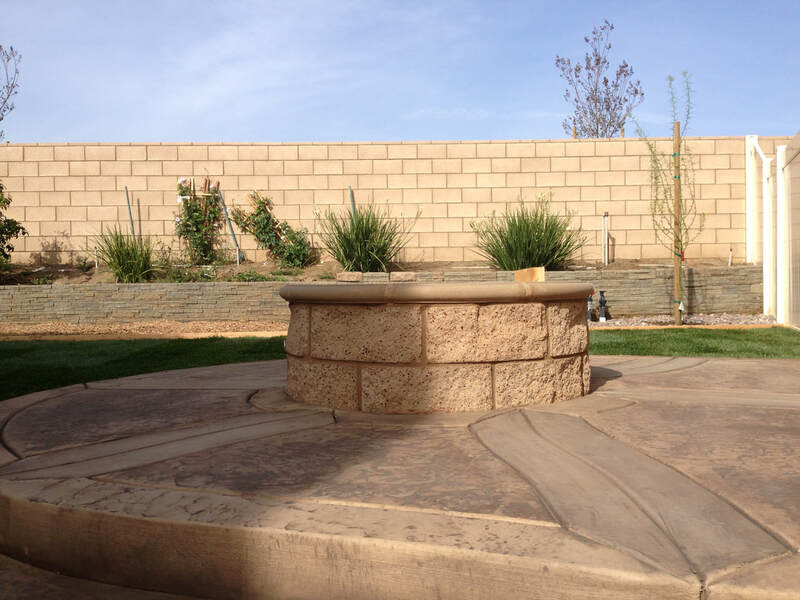 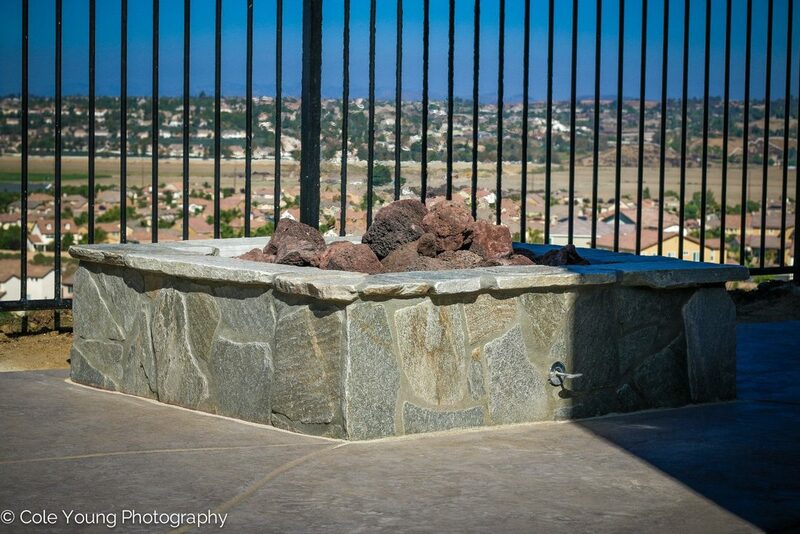 Fire Pits - A Cut Above - Based in Menifee, Calif., A Cut Above Construction, Pools & Landscape Inc. is a turnkey Southern California swimming pool and landscape contractor. 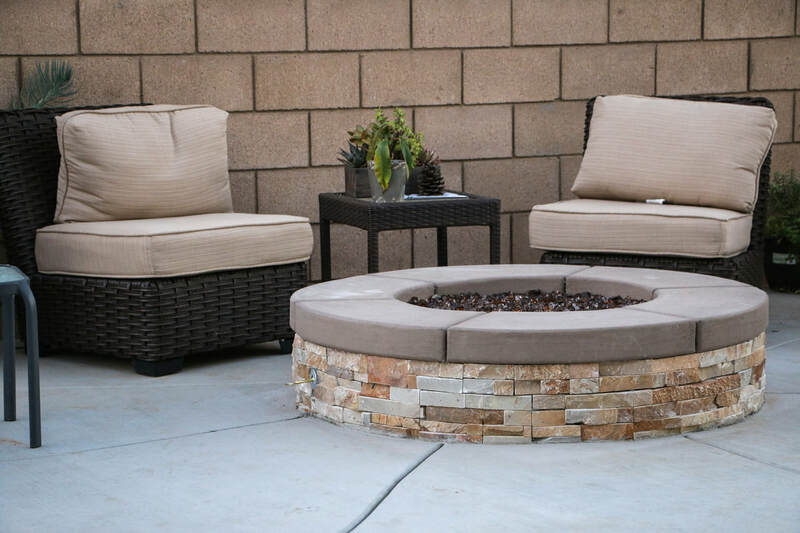 With a new fire pit from A Cut Above, you’ll soon look forward to those chilly evenings as you gather around the fire with friends and family in cozy comfort. 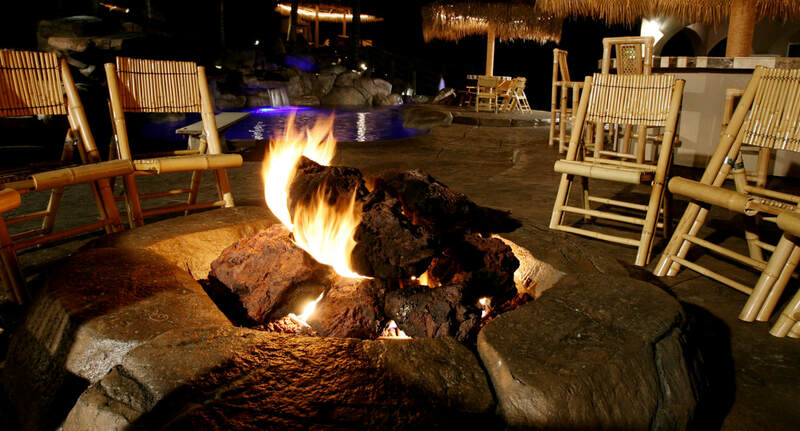 Our fire pits add beauty to any backyard and have the practical benefit of letting you enjoy the outdoor dream you’ve created all year long. 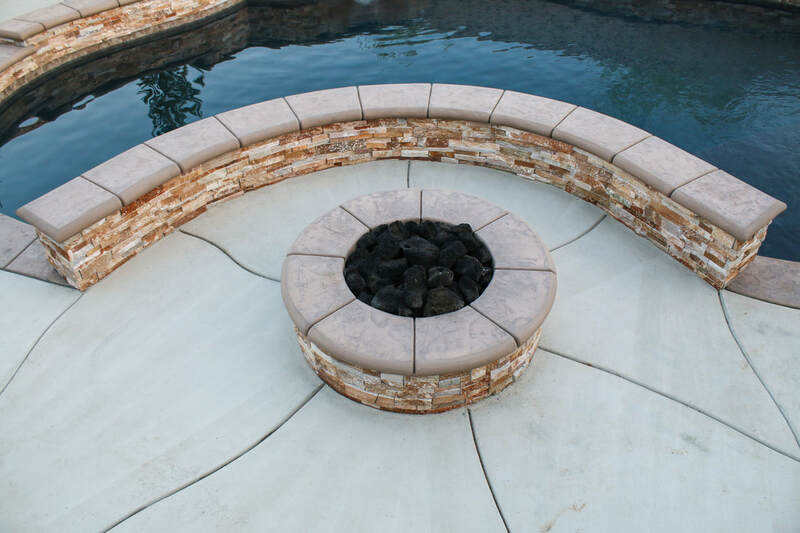 With everything we do, count on the A Cut Above for the highest standards for quality and workmanship. 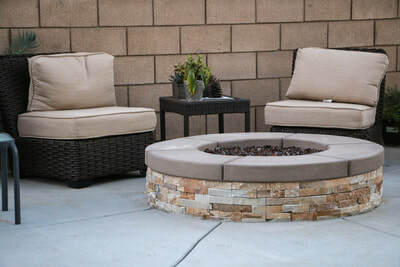 Please enjoy viewing the images featured here, and then contact A Cut Above to discuss your new fire pit. 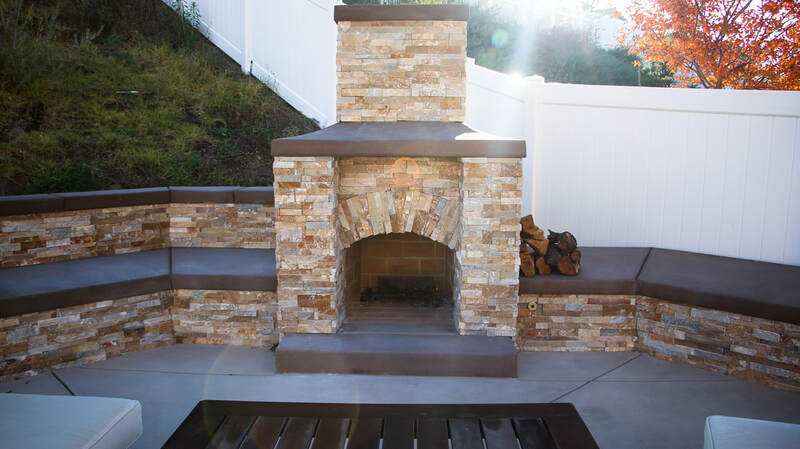 It all starts with one simple phone call and a free estimate.